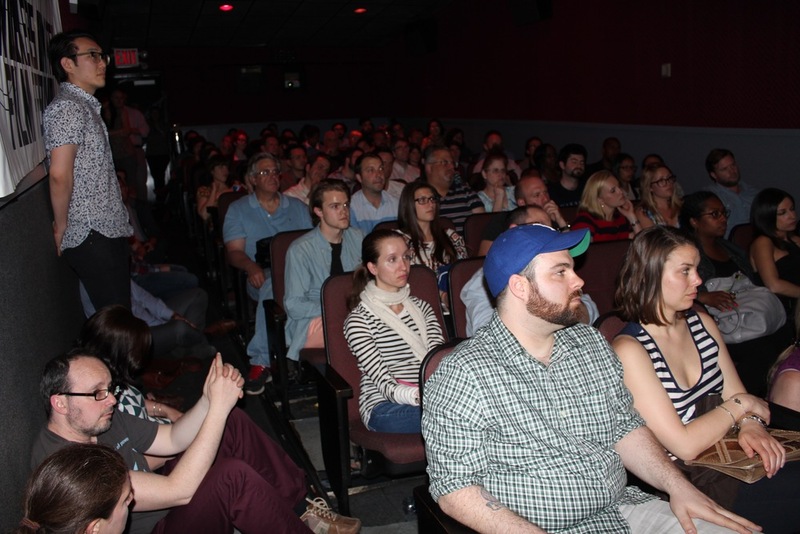 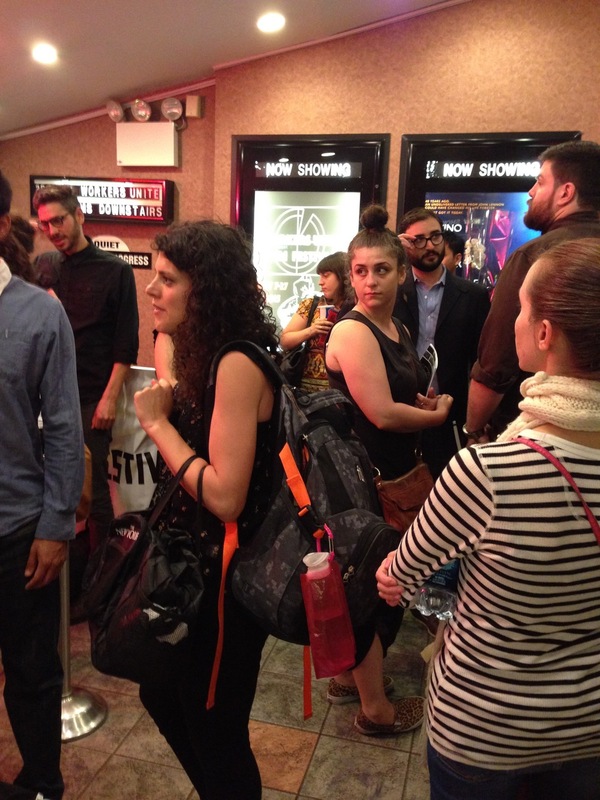 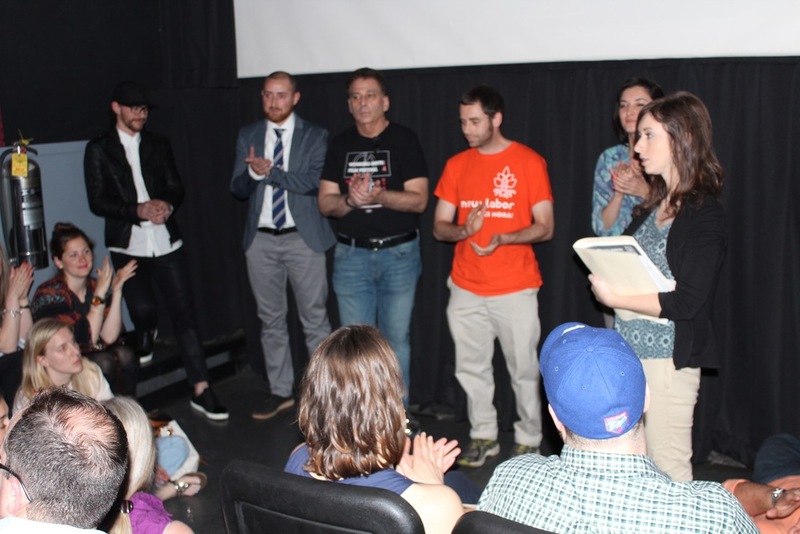 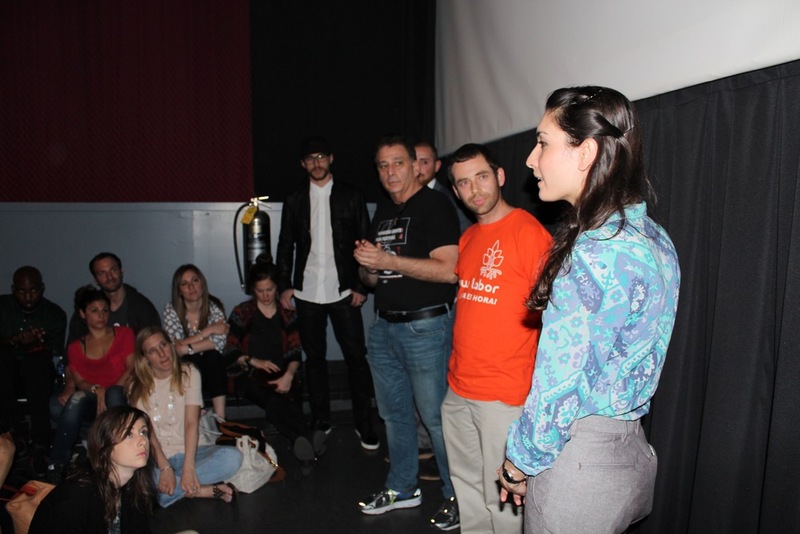 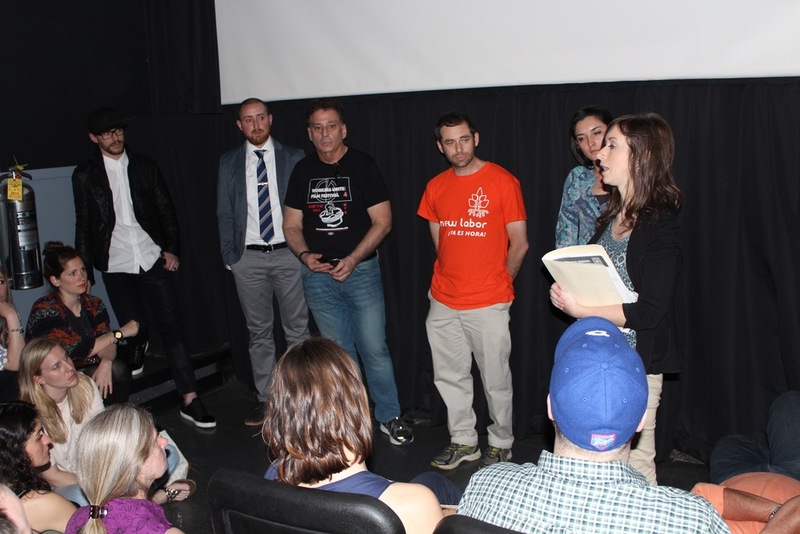 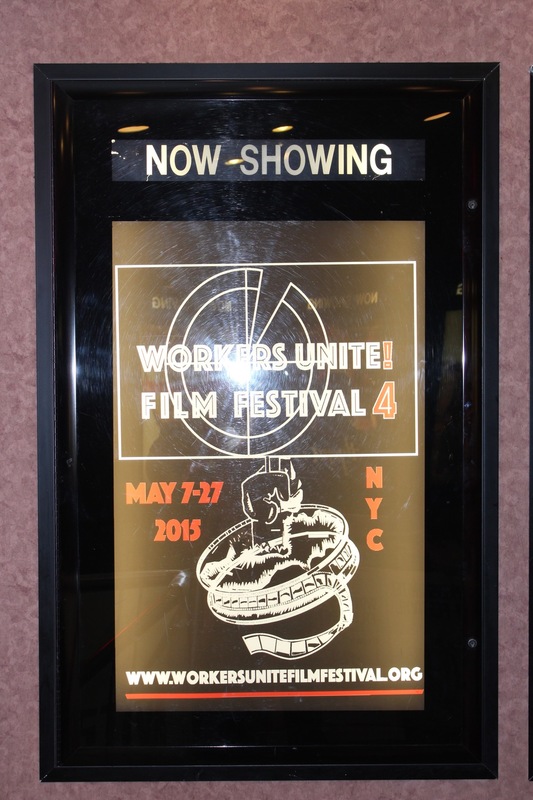 The 8th Annual Workers Unite Film Festival runs May 10th-23rd 2019 in NYC! 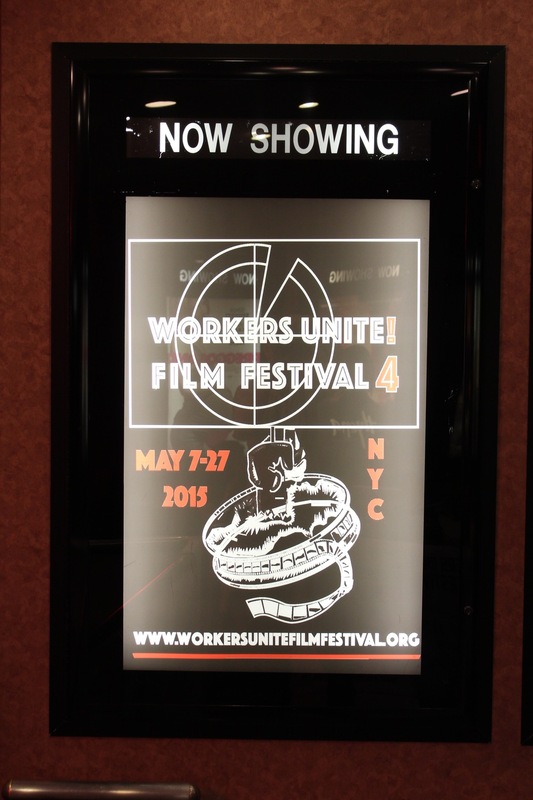 Submissions for #WUFF8 Are Closed. 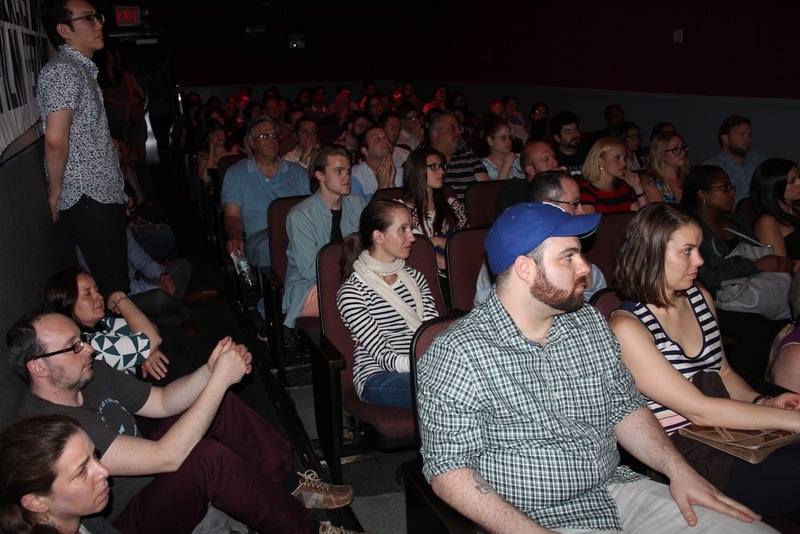 STAND BY FOR THE FULL 2019 SCHEDULE & TIX lINKS! 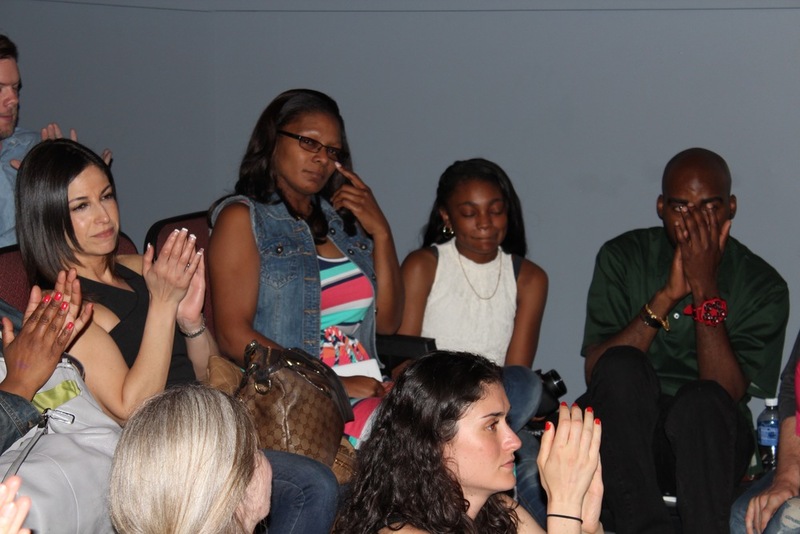 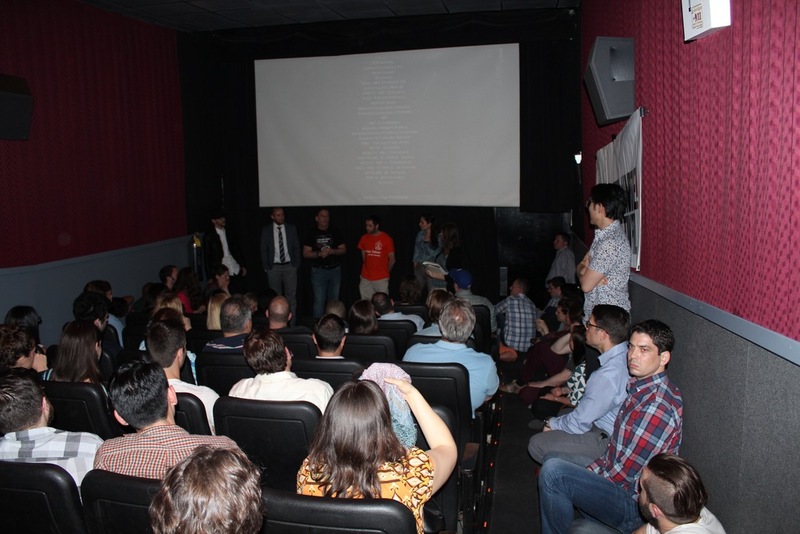 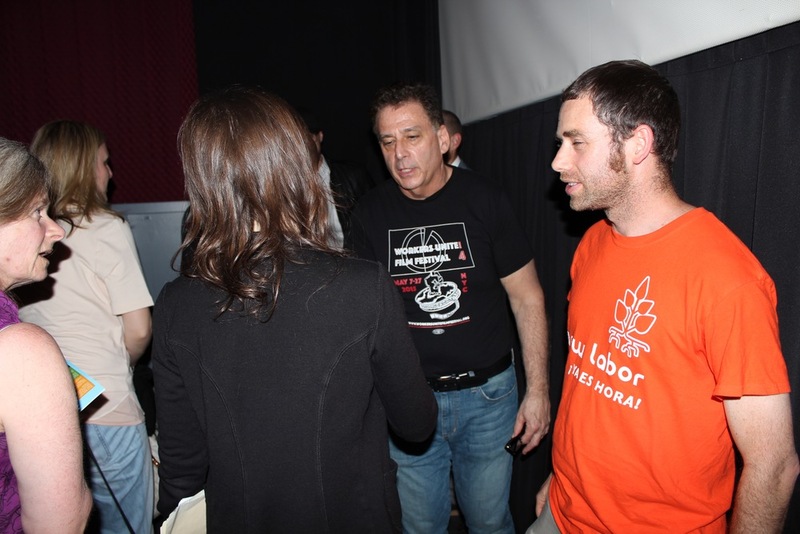 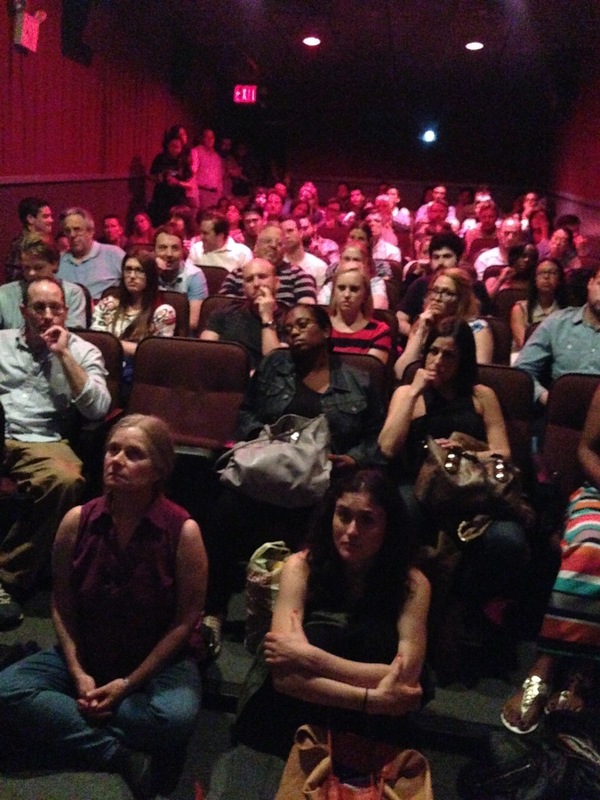 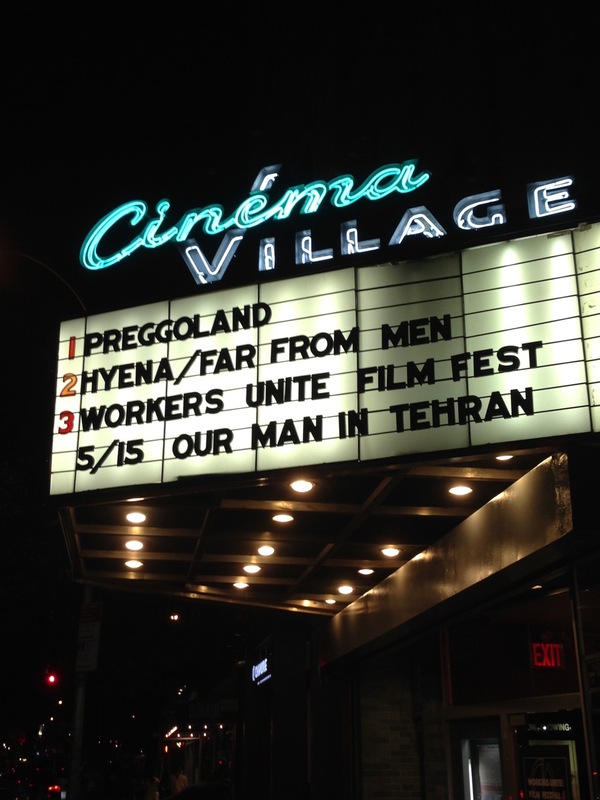 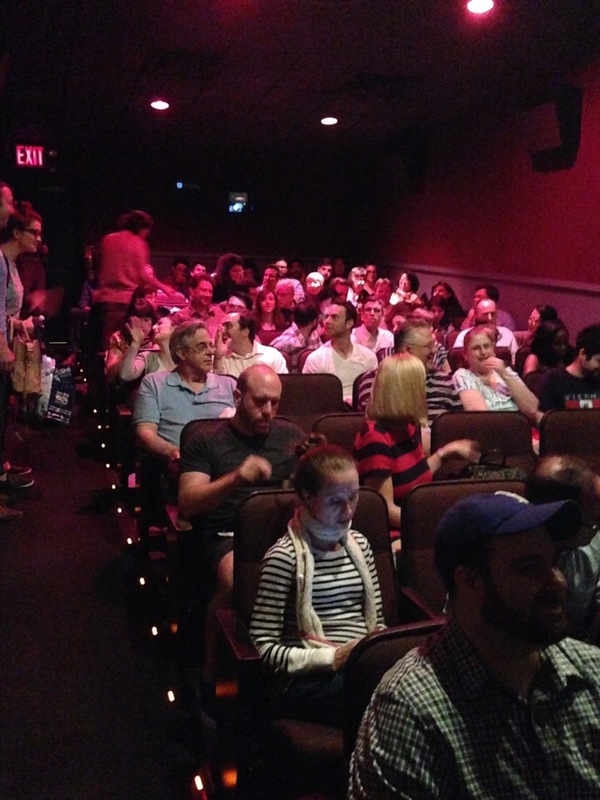 The Workers Unite Film Festival is a celebration of Global Labor Solidarity. 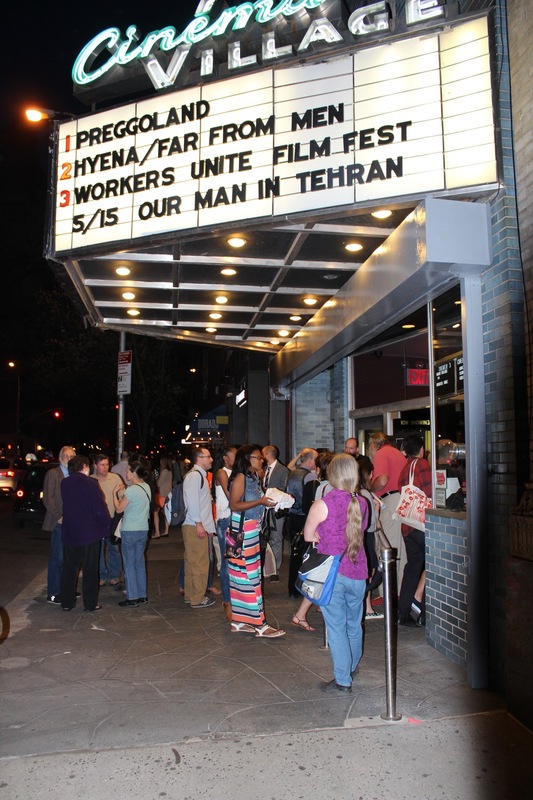 The Festival aims to showcase student and professional films from the United States and around the world which publicize and highlight the struggles, successes and daily lives of all workers in their efforts to unite and organize for better living conditions and social justice. 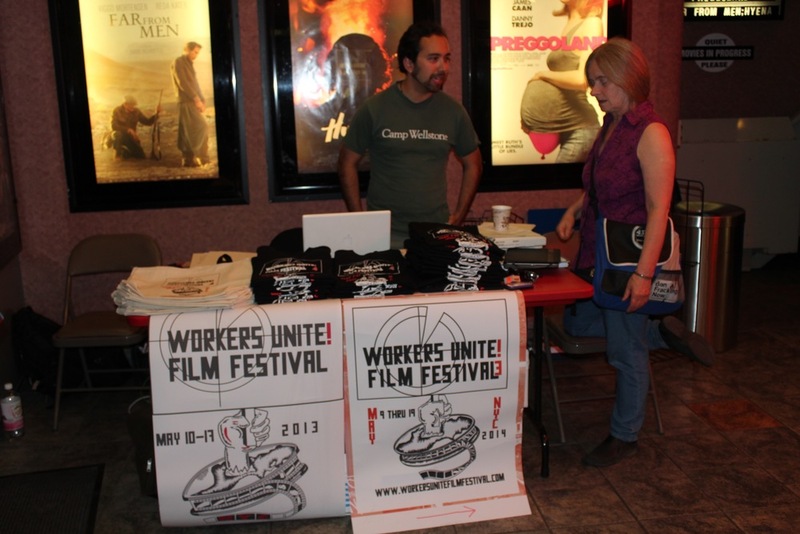 The 8th season of the Workers Unite Film Festival is poised to be the biggest and best yet, with more attendees, more venues, more creative energy and many more submissions. 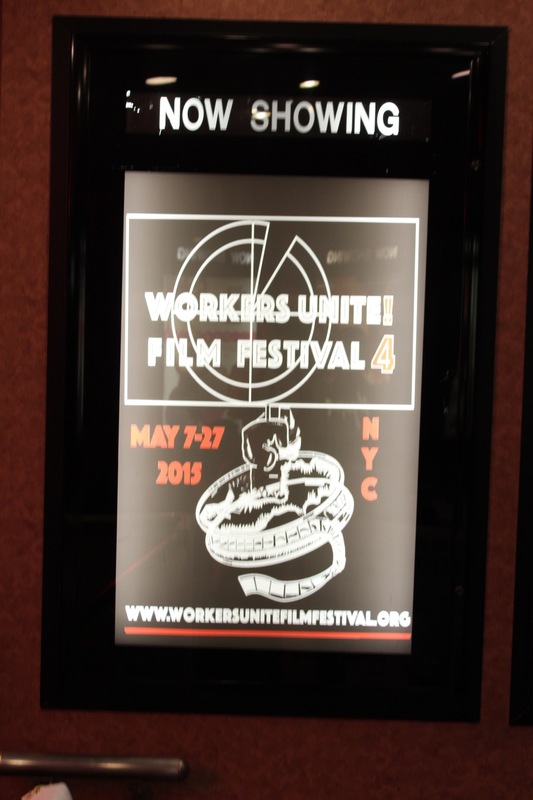 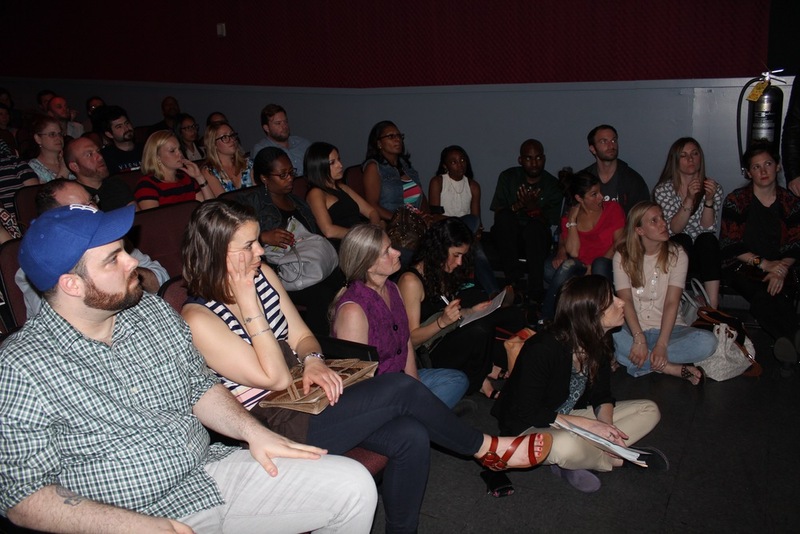 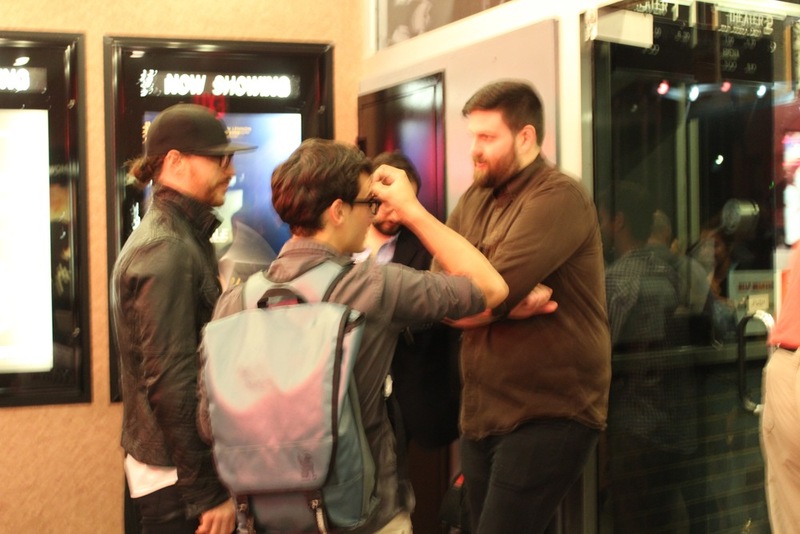 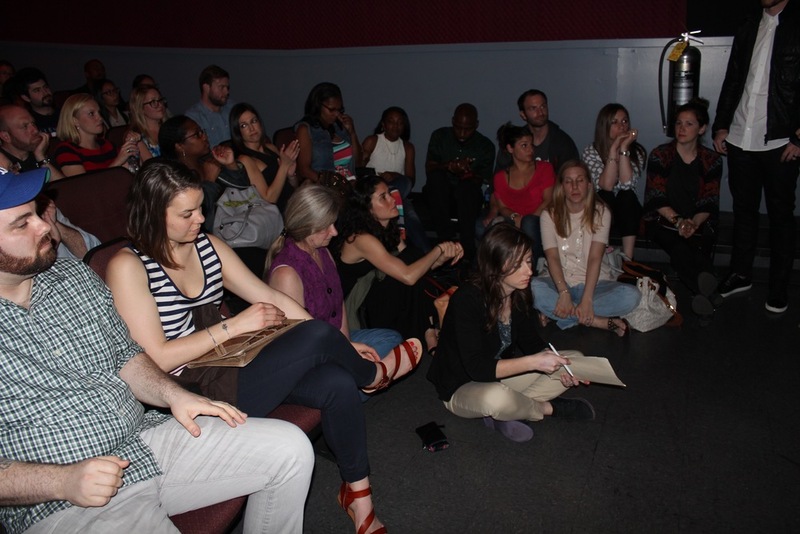 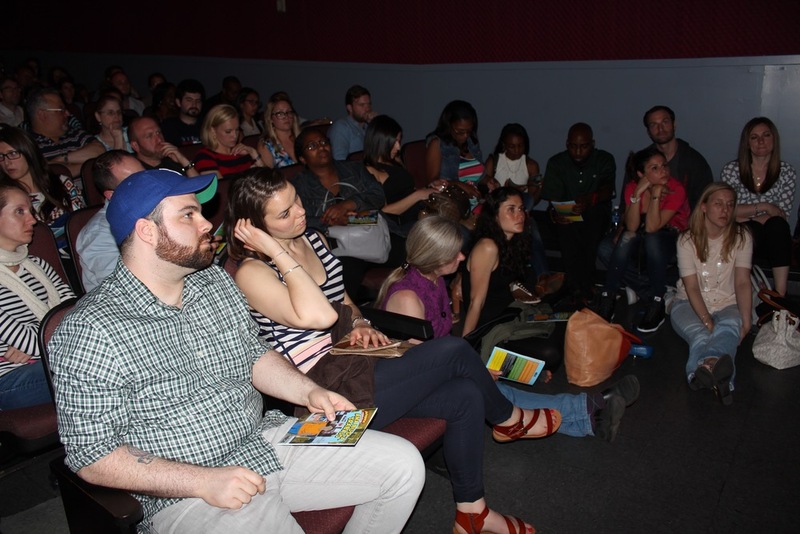 With over 30 programs throughout NYC and over 60 films and events, #WUFF has grown to be one of the largest worker/labor dedicated cultural events in the country. 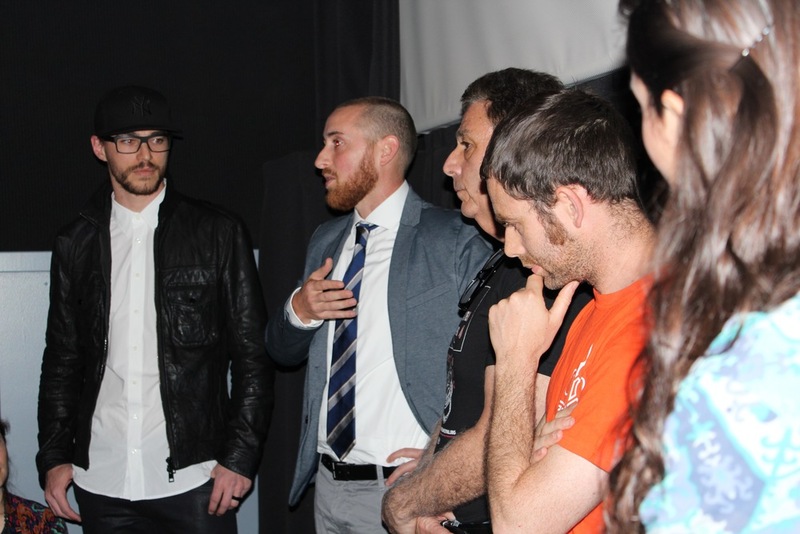 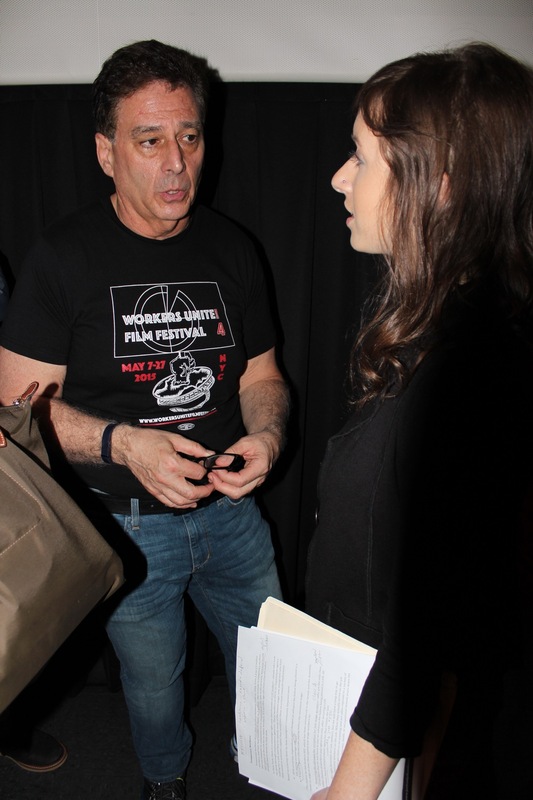 The 8th Workers Unite Film Festival is made possible in part with public funds from Creative Engagement, supported by the New York City Department of Cultural Affairs in partnership with the City Council and the New York State Council on the Arts with the support of Governor Andrew Cuomo and administered by LMCC. 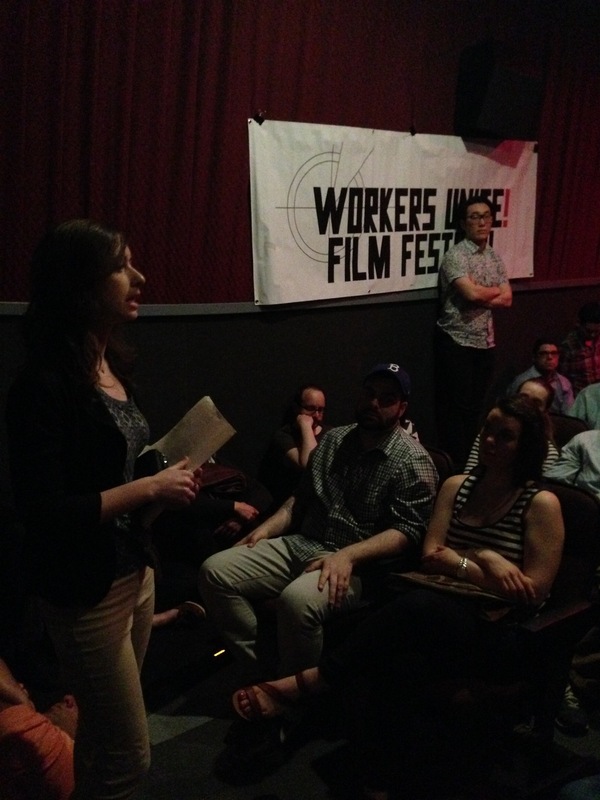 Thank you to the National Writers Union (UAW Local 1981) for judging our Working Lives Screenplay Contest.